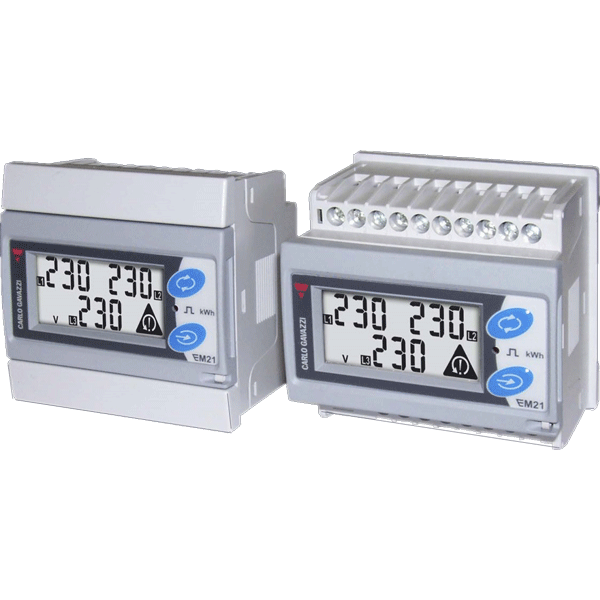 The EM21 is a 5 Amp, CT operated, three-phase energy meter. 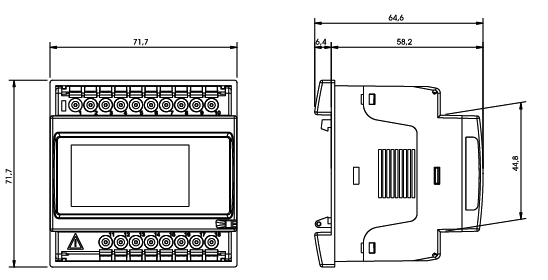 This meter is unique in that it can be installed either as a DIN Rail or 72x72mm Panel Mounted meter, making it flexible for installers. 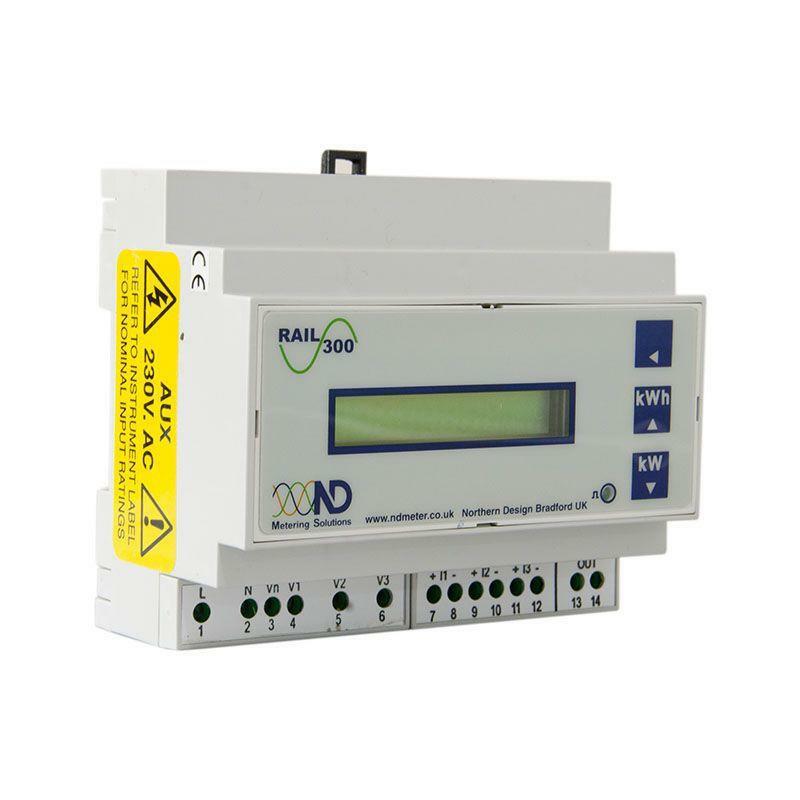 This model comes with a single programmable pulse output as standard which can be programmed to produce a pulse anywhere between 0.01 and 9.99 kWh. 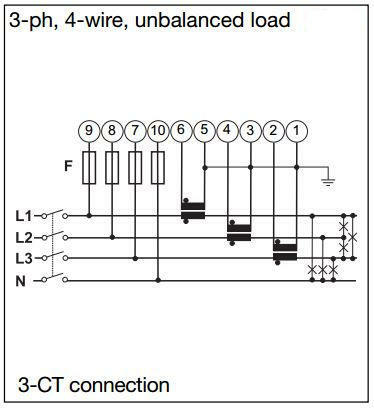 The pulse length options are 30ms, 100ms or 120ms. 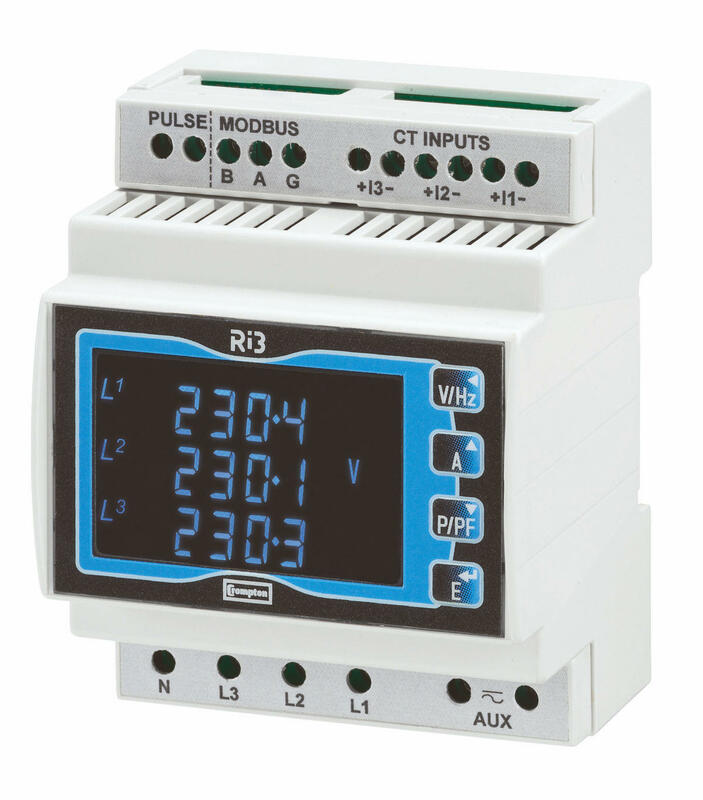 It also has RS485 Modbus communication for remote reading of all of the meters data.